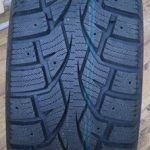 Brand New Winter Tires ! 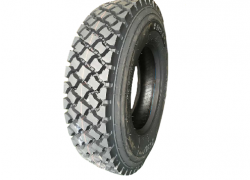 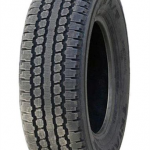 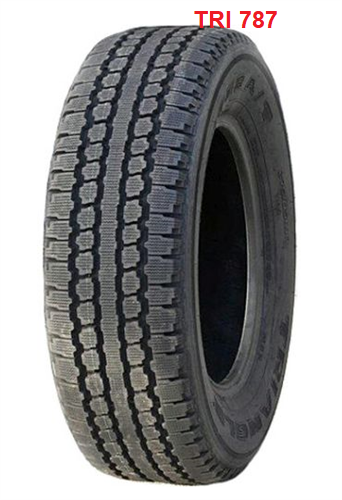 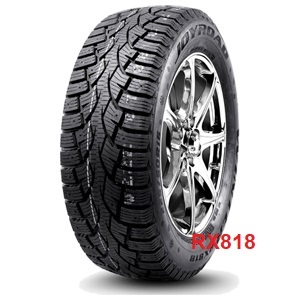 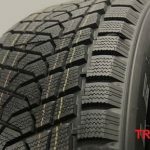 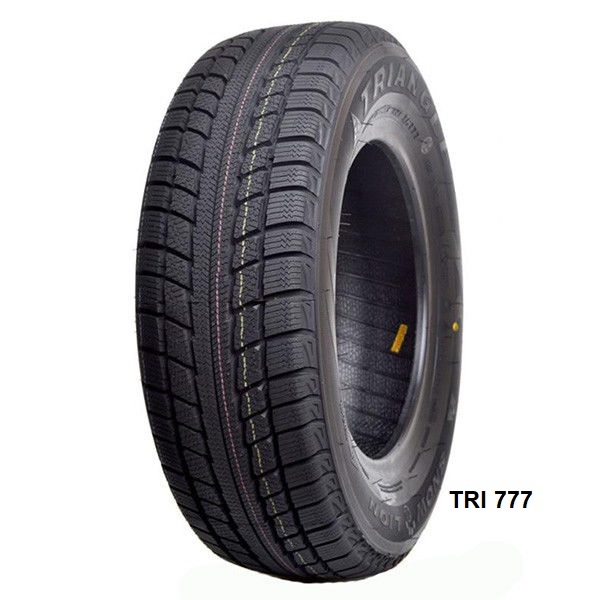 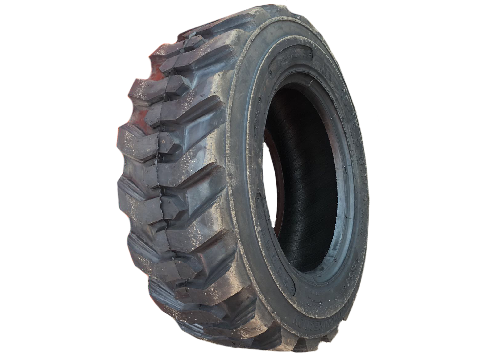 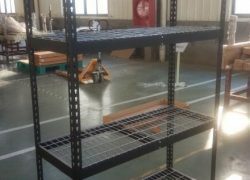 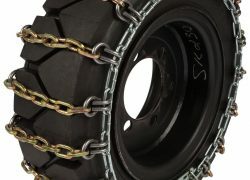 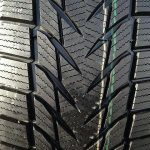 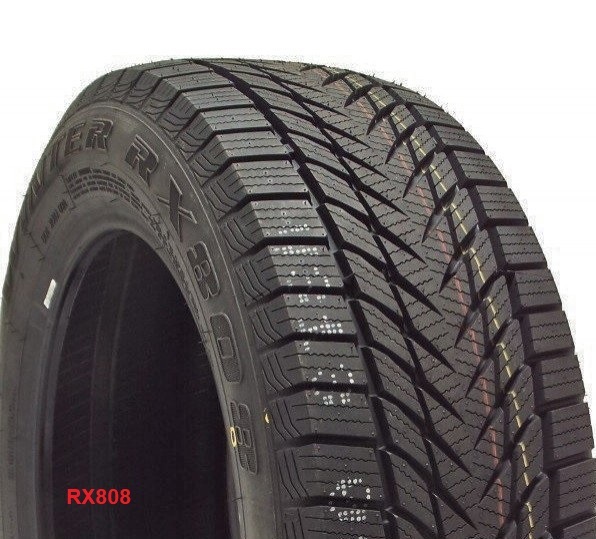 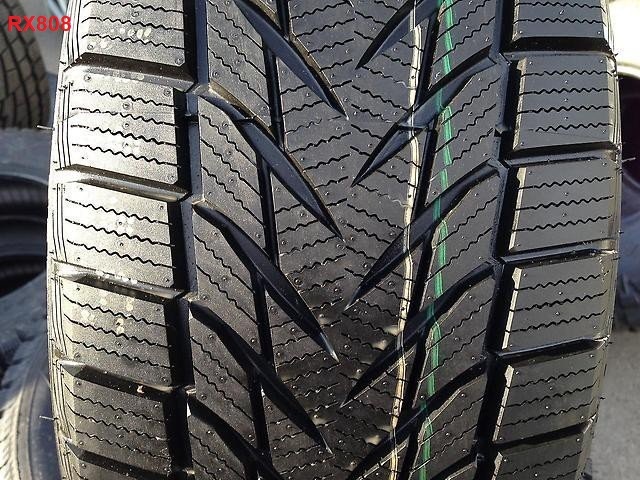 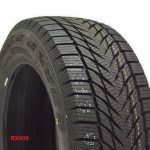 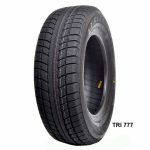 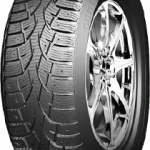 Get Ready For Winter High Quality Tires ! 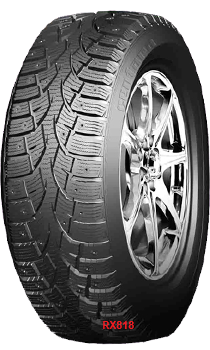 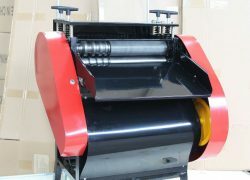 Serrated design in the outside main groove assures high grip and braking force on ICE&SNOW covered surfaces. 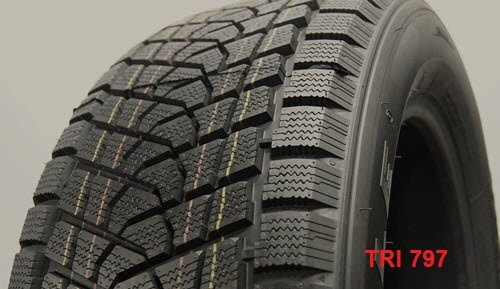 Deep and densely distributed grooves and steel sheet helps soften the tread, contributes to shorten braking distance on ice covered surface.